This of you that have been following me on instagram will already know that I have been experimenting with different plant milks to find vegan substitutes for some of my milk consumption. The most successful, and the most like regular milk so far was cashew milk but as I also just heard about the process of harvesting cashews, in which the pickers often suffer acid burns, this was never going to be a sustainable replacement for locally produced cows milk for me. My favourite more sustainable, and more locally grown candidates have therefore been oat milk ( oats also readily available in card or paper and quite cheap) and hemp (so far I have bought this in plastic from local health food store but it grows in the UK and there are other suppliers online). Both of these are amazingly easy to make. Unfortunately both were very strange in hot drinks, sinking straight to the bottom of the cup. However I liked the taste of hemp milk in tea, after a few cups of getting used to the more nutty flavour. 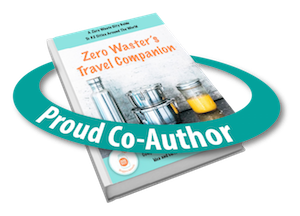 Then came a game changing solution from someone in the Journey to Zero Waste UK Facebook group. I have been experimenting since and now have a homemade hemp milk I am happy to use in tea on a semi regular basis. Pop the hemp seeds, date, and water into the blender and, at the last moment, add your teaspoon of xanthan gum. Blend for several minutes until it looks milk like. Strain through a sieve. If you prefer to remove all the black specks of hemp seed you will need to pass it through something finer such as a muslin cloth or jelly bag – I usually just use a sieve but see from the photos I took earlier that I used a jelly bag the first time. As the xanthan gum makes the liquid slightly gloopy this may take a while and a bit of assistance from the edge of a spoon – if it is really too thick to go through pop it back into the blender and add a bit more water – you want the consistency to be slightly thick but not too gloopy. It is easier to add more water than to add more xanthan gum which doesn’t seem to mix in properly after the first step. Decant into a bottle or jar and store in the fridge ready for use. Don’t forget to scrape the sieved out hemp seeds out of the sieve/jelly bag and store those for another use – I have so far used them in cereal bars, granola or added to the next loaf of bread/pizza. And that’s it – it should keep for 3-5 days in the fridge. Do let me know if you make it and how you get on. And I would love to hear any other plant milk making tips. Update to add that it also tastes good with 1tbsp of chia seeds added at the beginning – you can leave those to soak for a bit first as they absorb liquid and swell up. If you enjoyed reading don’t forget to like the post or leave me a comment. You can also follow me on Facebook, Twitter and Instagram where I post more frequently. Posted on June 3, 2018 June 26, 2018 by busygreenmumPosted in Drinks, Food, Recipes, Zero WasteTagged easy recipes, hemp milk, hemp milk recipe, homemade, how to make hemp milk, plant milk, vegan. Next Next post: Shampoo bars are not the only option! Hard water friendly zero waste / low waste hair wash options. Shampoo bars are not the only option! Hard water friendly zero waste / low waste hair wash options. Looking for new ways to eat your Halloween pumpkin? Try these recipes for Pumpkin Pizza Dough and Pumpkin Pasta. Christmas and New Year party clothes. Natural Haircare – can you really wash you hair (and clothes) with conkers? Going greener one step at a time. My husband calls me a hippy! 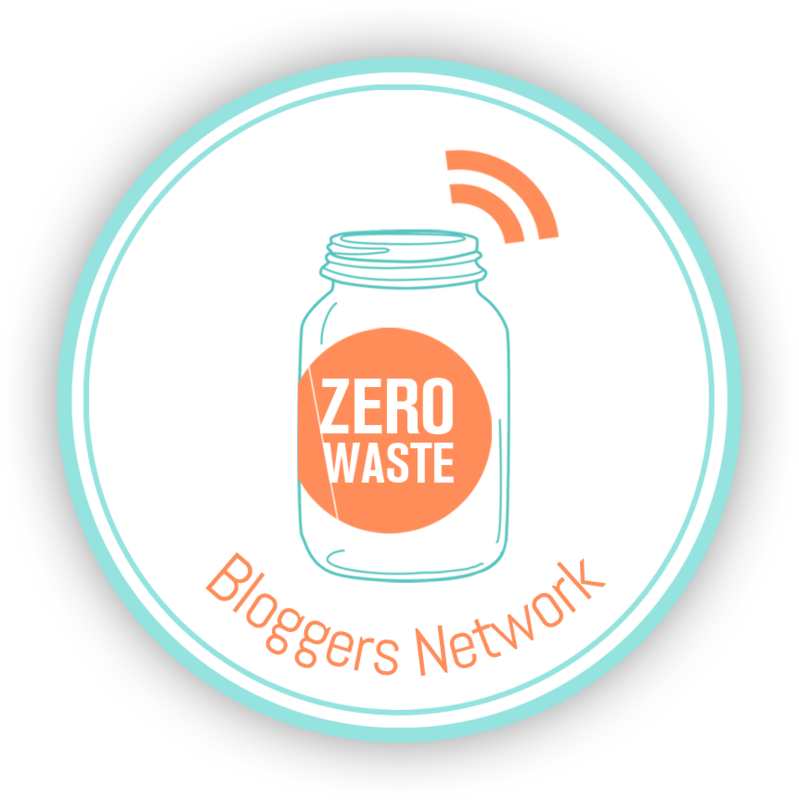 Swapping, switching and ditching our way to a Zero Waste lifestyle. Can we live without waste? Du zéro déchet à l'écofrugalité. Faire Mieux avec moins ! Une famille qui se sensibilise aux gestes éco-citoyens et qui cherche à réduire son empreinte sur l'environnement par la réduction de ses déchets, la recherche d'économie d'énergie, de l'anti-gaspi ... Changer ses habitudes pour protéger son environnement : c'est possible! A mother, a housewife, a baker, a cook and a crocheter, just your average 30 year old with too much to do and too little time!